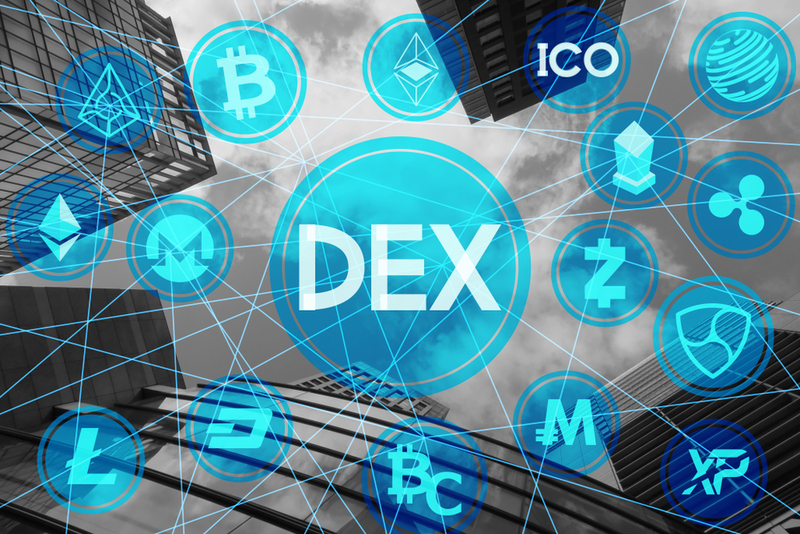 IDEX is a trading platform that is only designed for Ethereum tokens. The platform is part of the Aurora project that is composed of protocols and Ethereum applications that together form a decentralized and finance system. Here is a guide on how to use the platform. When you visit the IDEX website, you will be provided with “Explore” the site and “Unlock Wallet” options. At the top right corner, there is one option for “New Wallet” and another for “Unlock Wallet”. • Keystore File – where you select wallet file. • Private Key – where you type your private key. • Software Wallet – where you deposit funds using various software wallets such as BLUE Wallet, Toshi, Trust Wallet, and MetaMask among others. • Ledger wallet – where you need to set “Contract Data” and “Browser Support” to “Yes”. You only need to come up with a strong password and IDEX will proceed to generate a private key and send you a downloadable JSON File that you need to save. To trade on INDEX, you need to deposit some funds into your account. Even when your wallet is integrated, keeping the funds on the exchange is a safe way of keeping your coins secure. Furthermore, the transactions are broadcasted directly to the Ethereum network. You can make deposits by clicking the “Balances” tab. You can change the transaction gas price. You deposit ETH or DAI into your INDEX account by sending them from your wallet. You can trade on IDEX. INDEX supports ETH or DAI trading pairs. To start trading, visit the “Exchange” trading screen. 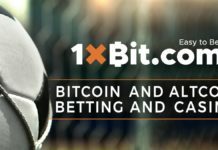 While on this page, you need to select whether you want to trade using ETH or DAI. Once you have selected your preferred currency, a list of other coins that you can trade will appear. When you click on any of these coins, you will get access to a lot of info about the pairs. For instance, a price chart and depth chart will appear allowing you to know about the last prices and even the trading volume in the last 24 hours. This information can help you to determine how you are going to trade. Below the charts, there is the Buy and Sell boxes and you select one depending on what you want to do. For instance, when you want to buy a certain currency, enter your price and the number of coins you want. The same applies when you to sell a given coin. Going through Asks and Bids can help know the current trading prices. Traders on IDEX have access to various trading options. They can access market orders and supporting limit. They can also fill several trades at a go. Given that IDEX is an Ethereum based exchange, it only supports ETH and ERC20 tokens. Some of these coins include REP, BAT, OMG, PKG, AURA, ABLX, and ICX among others. You can learn more about IDEX by visiting the guides page, packed with information.